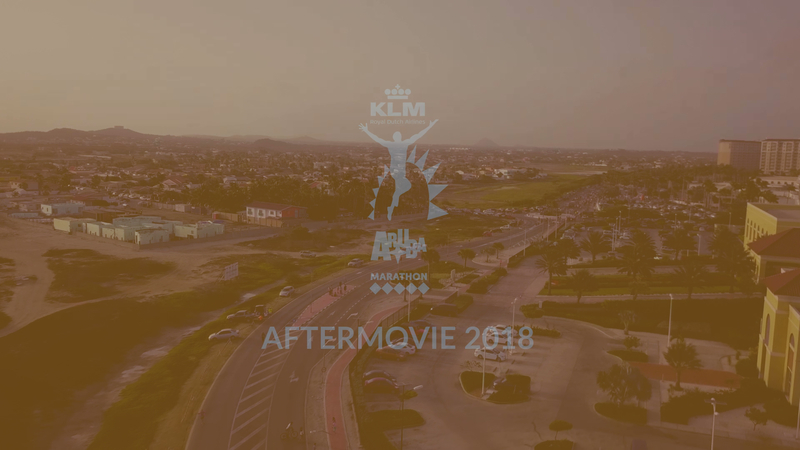 The 2nd edition of the KLM Aruba Marathon, Half Marathon, 10K and 5K will be held on the 2nd of June 2019. The Race is AIMS/IAAF certified and this road race is organised at the highest International level. The free Aruba Marathon App including Track & Trace is available at the App store or Google Play. Participation internationally and locally, for men and women and for young and old. Each participant receives a personal (bib) race number, online time registration, event t-shirt, luxury medal, water stations including Powerade and fresh fruit. Joint finish of all distances on Hilton Aruba’s beachfront followed by the Awards ceremony with prizes for 1st, 2nd, and 3rd place finishers and an "After Party on the Beach"
Dri Fit Running shirt, singlet running shirt, Pasta Party, finish photo & video are optional. Registration is open and participants can register at www.klmarubamarathon.com.